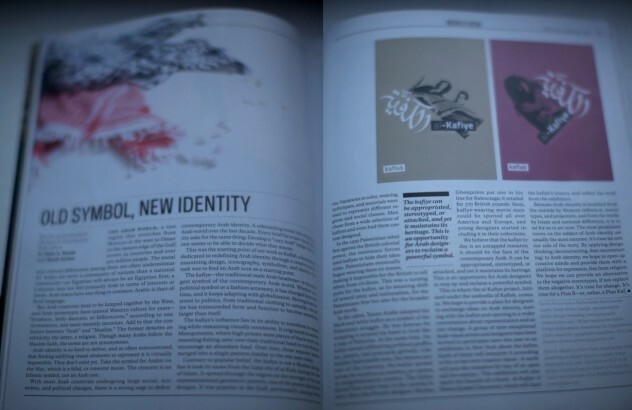 Above: Published article in Print magazine by Tarek Atrissi and Hala Abdelmalak: “Old symbol; New identity”. Covering the Kafiye research project. Research is at the core of our design practice and define our design approach. We study visual culture because of our interest in the history and power of visual communication; and because we find such research enriching to the design work we produce for our clients. It is part of our mission to support design education & literacy for both the design community & society at large. 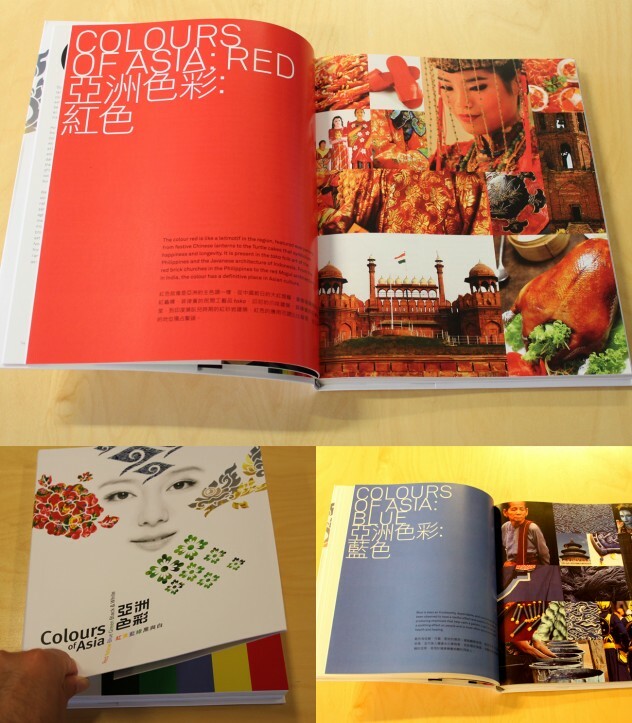 Above: “Colors of Asia”: a book published by the Hong Kong design institute and resulting from a comprehensive research on Asian color theories and usage. Research by Tarek Atrissi Design as part of the design alliance Asia. Our ongoing research subjects in visual culture regularly translates in writing contributions and articles published in international journals, design magazines, books and publications. We have collected over the years a big archive of historic graphic material, particularly of arabic and Middle Eastern graphic design work, that has became a main part of our inspirations. 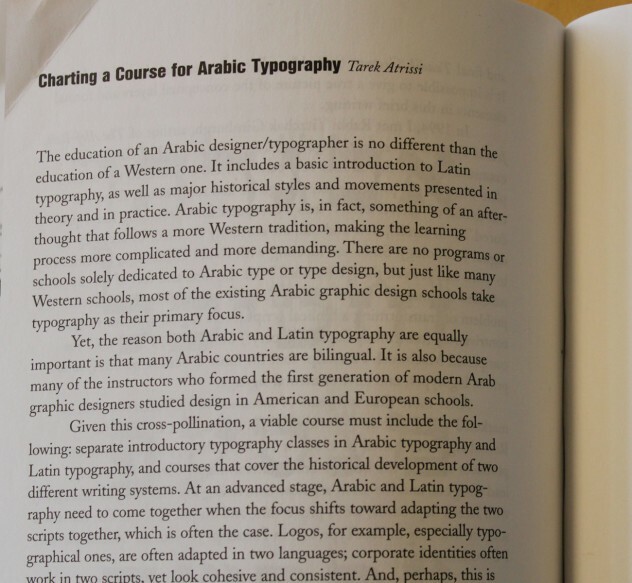 Above:”Charting a course of Arabic Typography”. 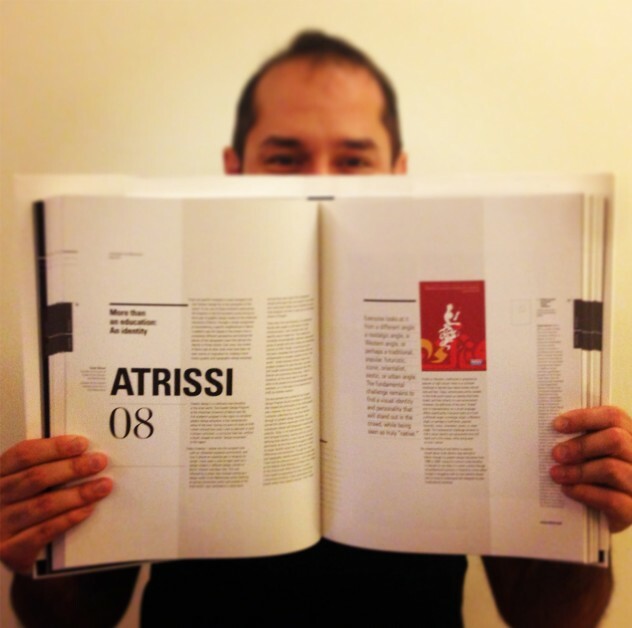 Essay by Tarek Atrissi in the book “The Education of a Typographer”. Renowned multinational firms and companies have turned to us at Tarek Atrissi Design for consulting services in areas relating to our research and expertise within visual communication. Get in touch with us if you are interested in our previous research or would like to commission us for a specific research tast. Above: “More than an education: an identity”. Essay by Tarek Atrissi for the book “Revolution/Evolution” published by the American University of Beirut; Lebanon. Al-Kafiye: A potent Symbol Uncovered. A comprehensive research in collaboration with Kaflab about the Kafiye, the strongest symbol to come out of the Arab contemporary world. The research traces the story of this powerful symbol, accessory and design detail and the role it played in diverse phases and level regionally and globally; Treading the realms of street, politics, revolution, traditional garb, trends and catwalks. A research about one of the most prominent figures in the history of Arabic graphic design, Egyptian graphic artist Mohieddine El Labbad. A study and analysis of his writings, work, theories and graphic style; based on an extensive collection of his published work gathered over the years by Tarek Atrissi Design. This specific research is part of our wider ongoing research study about the history of Arabic Graphic Design. A research about retail design practice in Saudi Arabia, which included on-site visit of major retail stores in the big cities in Saudi: Riyadh, Dammam, Khobar and Jeddah, among others. Our research involved documenting retail spaces store design, branding and visual communication strategies. One of our ongoing research at Tarek Atrissi Design is the study of how international brands translate their image and communication strategies in the Middle East. Our research focus on studying the good and bad case studies of localising international brands for the Arab world and MENA market (Middle East and North Africa). This includes analysing the design possibilities for creating local logo design versions of international brands (Arabic brand adaptations), as well as studying the common practices in setting the Arabic typography guidelines as part of the localised branding adaptations. A research about best practices of photography usage in the Middle East, particularly the Gulf region which has more complex legal and social guidelines for the use of photography depicting people that differs from one country to the other. The research study the cultural challenges when it comes to lifestyle photography in the Middle East and how to best incorporate it in advertising and branding contexts. A detailed design research about Bilingual logo design (Latin and Arabic); studying the typographic possibilities when it comes to designing a dual language logo design. The research includes a documentation of trends in bilingual logo design in the Arab world across the years. It includes as well a series of separate small design projects created under the project to evaluate theories outlined in the research.